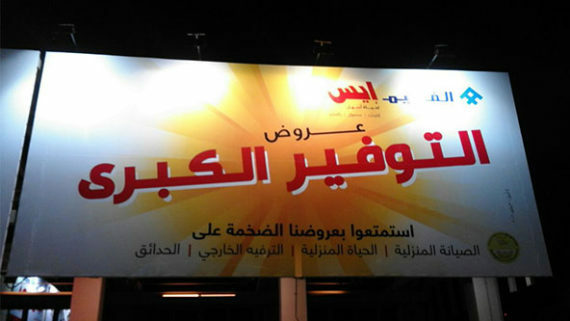 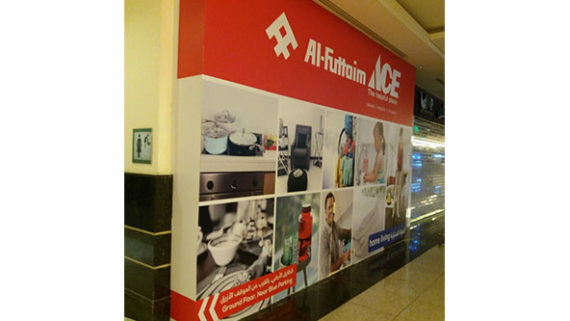 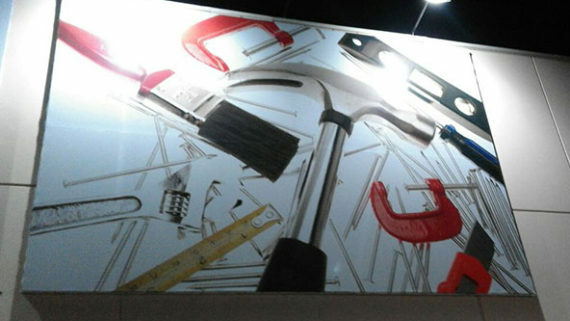 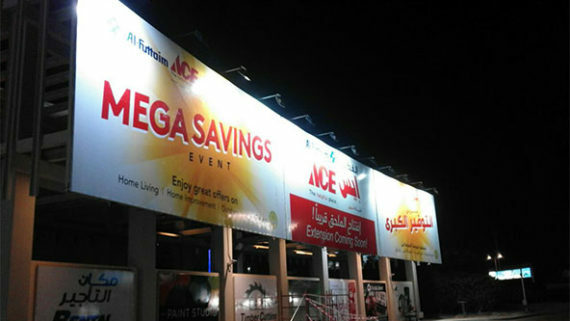 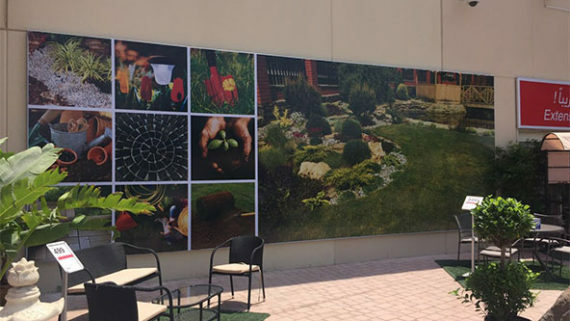 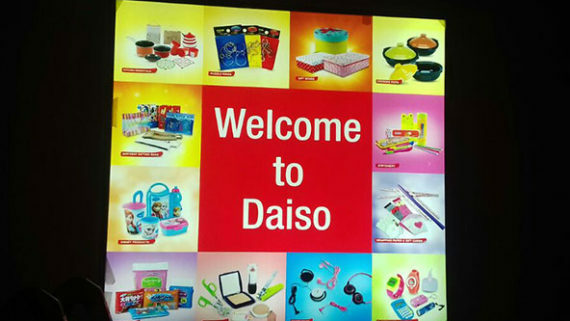 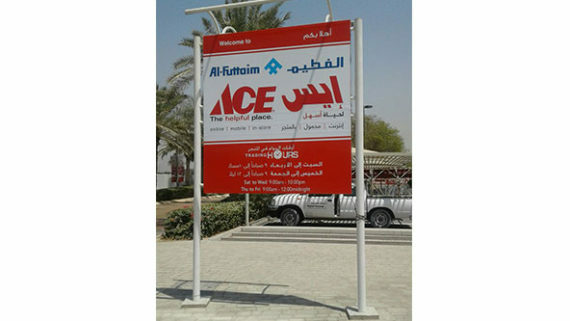 If you are searching for best prices and excellent quality hoarding prints in UAE, then you have absolutely landed to the right place. 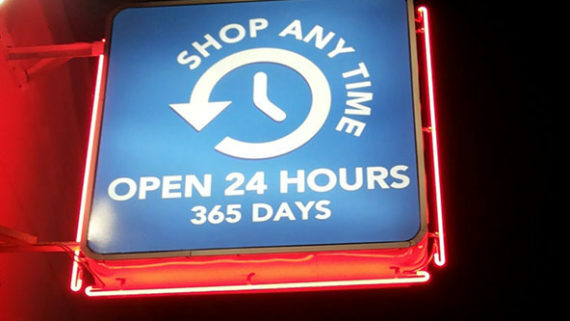 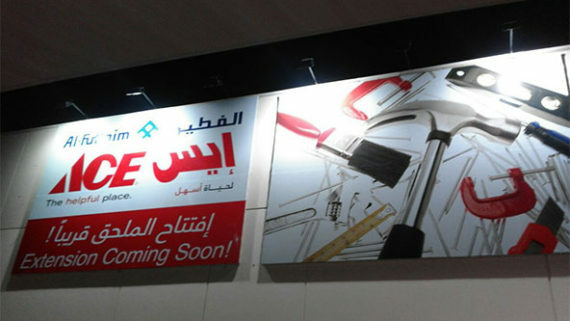 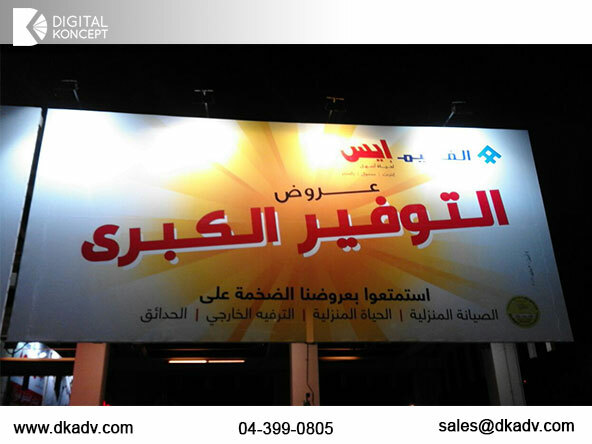 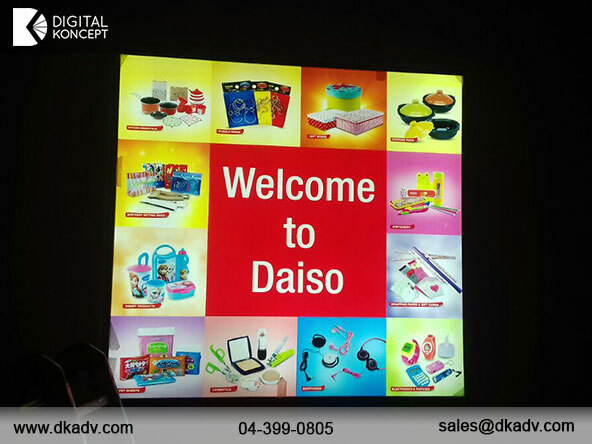 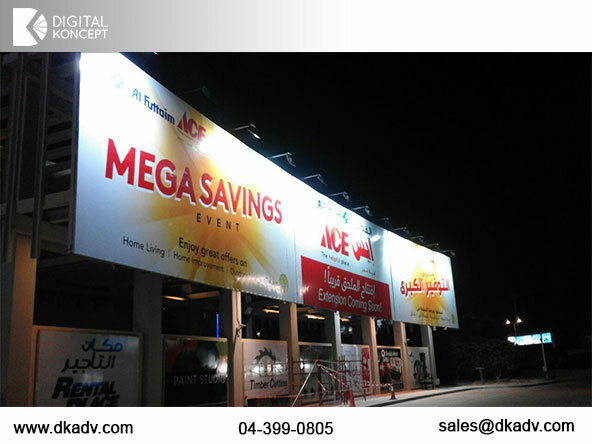 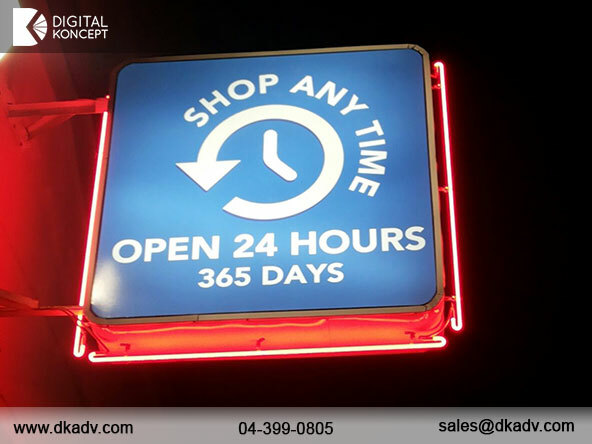 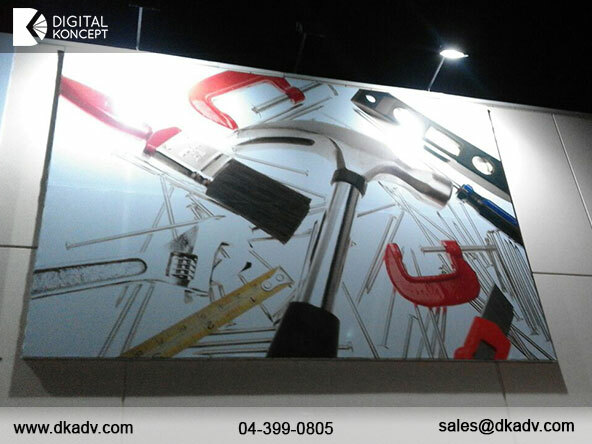 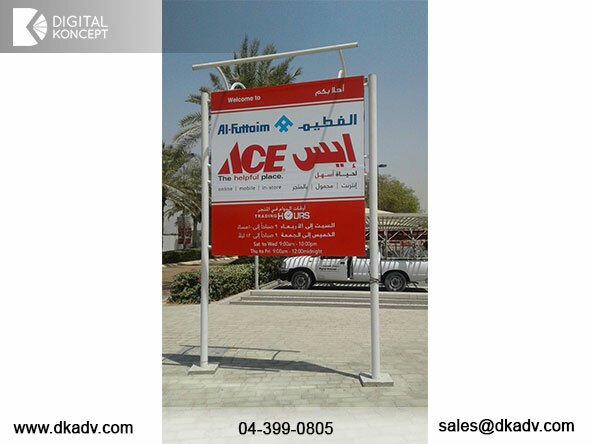 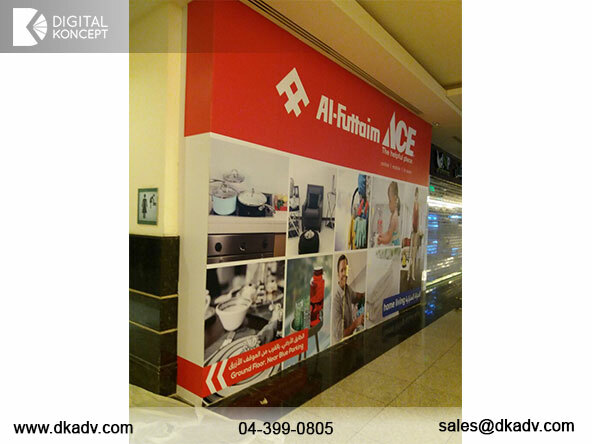 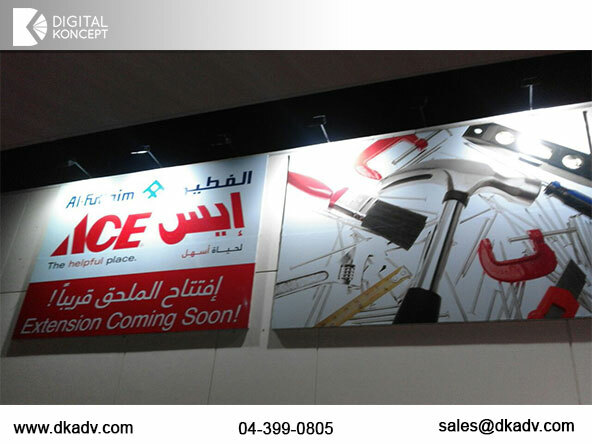 At DigitalKoncept we provide hoarding boards that can be self installed or can be installed by our dedicated team. 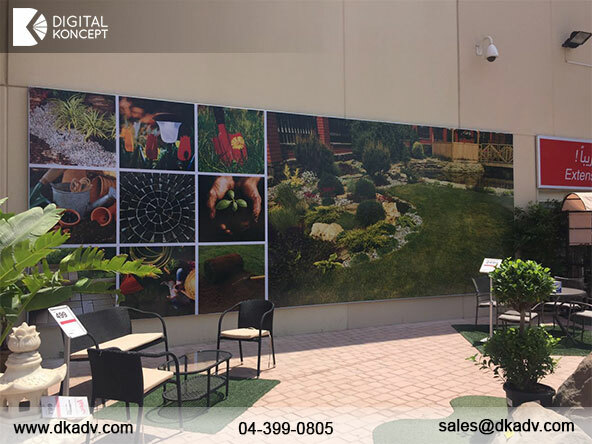 At DigitalKoncept, we take absolute pride in the level of our professional services that is equally reflected in the products we extend.